Debut Date 15 Apr 1911. Pitcher 20 Years. Hall of Fame. 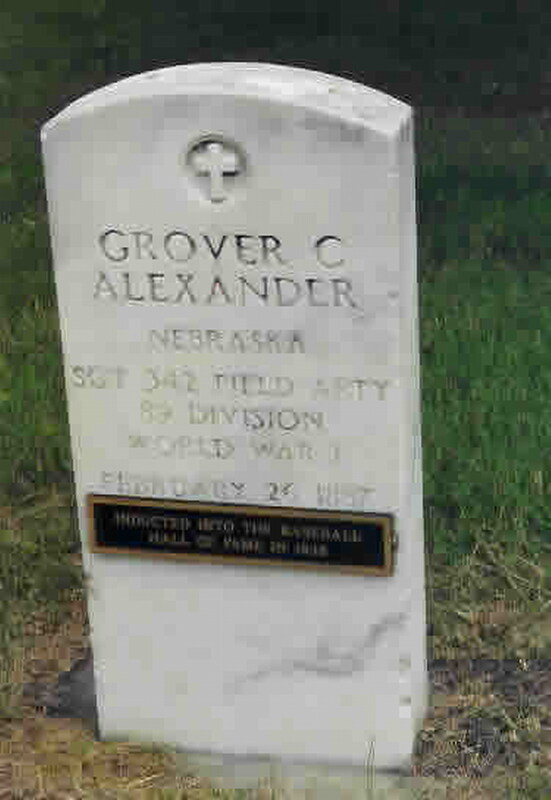 Inducted 1938. In 1911, as a rookie, he led the National League with 28 wins, while striking out 227 batters. In 1916 he set a major league record, throwing 16 shutouts while getting 33 wins. His amazing career was played while suffering with epilepsy. Served in France for the U S Army during World War I, and suffered from shell shock. Died from a heart ailment. Last Updated 2 Nov 2011.